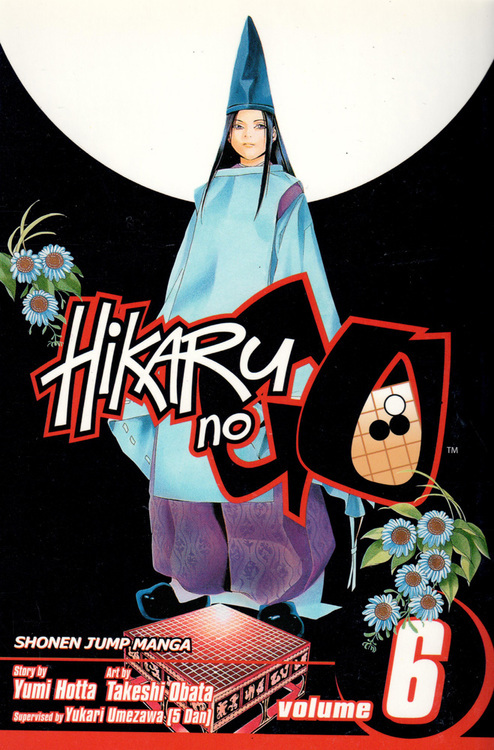 In the opening, most players usually have a vague idea of the kind of game they want to play. They might want to play a tight territorial game or they may want to build a large framework of potential territory. However, go is a contest of wills and a strong opponent will try to thwart your plan. Therefore, you must be willing to give up your initial strategic conception. In other words, you must play flexibly. 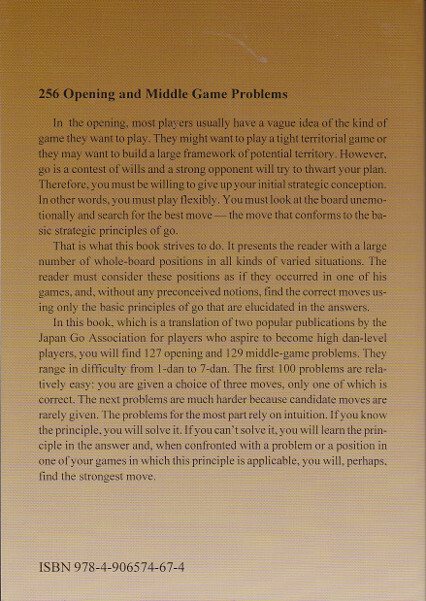 You must look at the board unemotionally and search for the best move - the move that conforms to the basic strategic principles of go. This book presents the reader with a large number of whole-board positions in all kinds of varied situations. 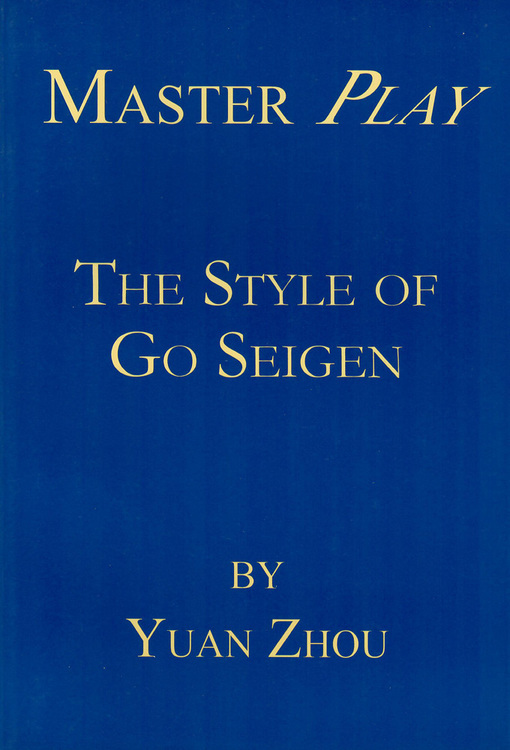 Readers must consider these positions as if they occurred in one of their games, and, without any preconceived notions, find the correct moves using only the basic principles of go. 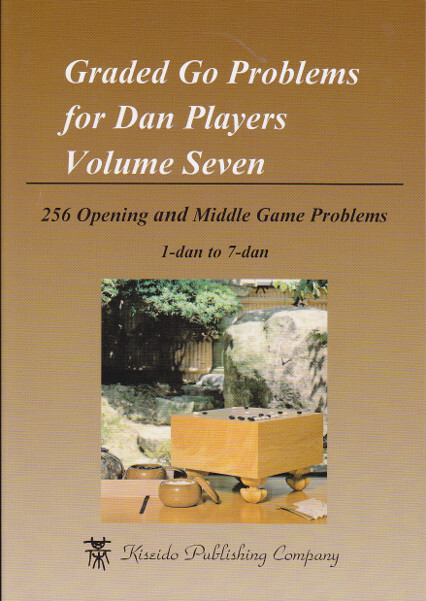 In this book, you will find 127 opening and 129 middle-game problems ranging in difficulty from 1-dan to 7-dan. 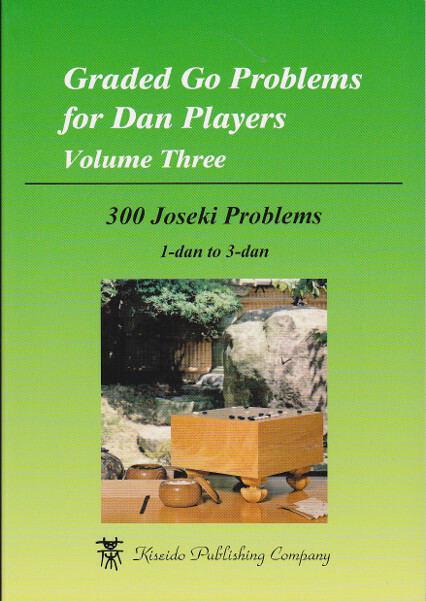 The first 100 problems are relatively easy: you are given a choice of three moves, only one of which is correct. 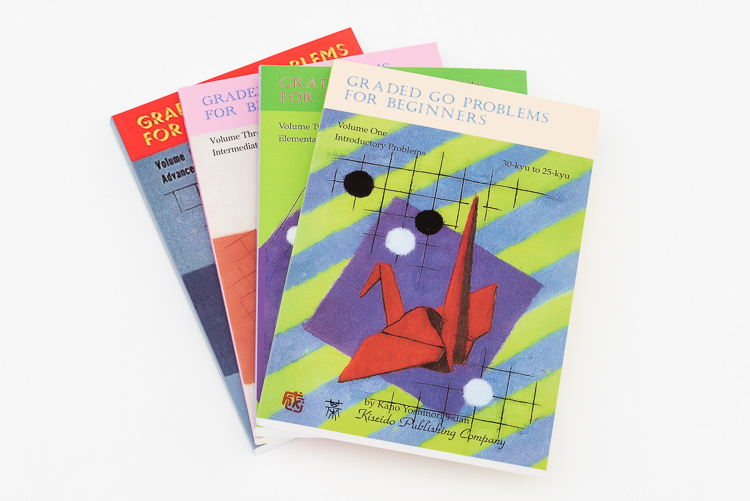 The next problems are much harder because candidate moves are rarely given. The problems for the most part rely on intuition. If you know the principle, you will solve it. 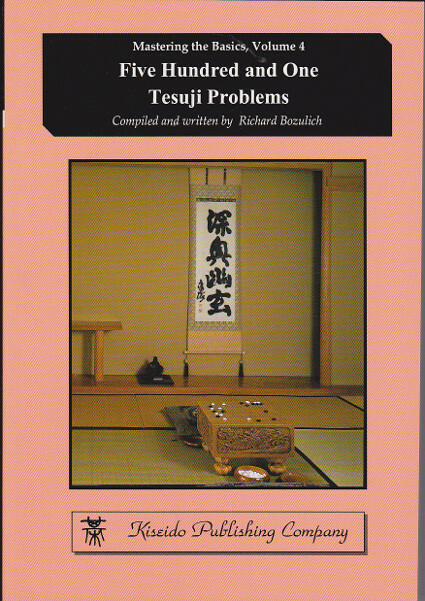 If you can't solve it, you will learn the principle in the answer and, when confronted with a similiar position in one of your games in which this principle is applicable, you will, perhaps, find the strongest move.